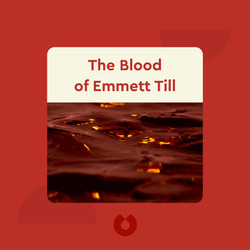 The New York Times bestseller, The Blood of Emmett Till (2017), retells the horrific details of the abduction and lynching of a 14-year-old African-American boy in 1955. 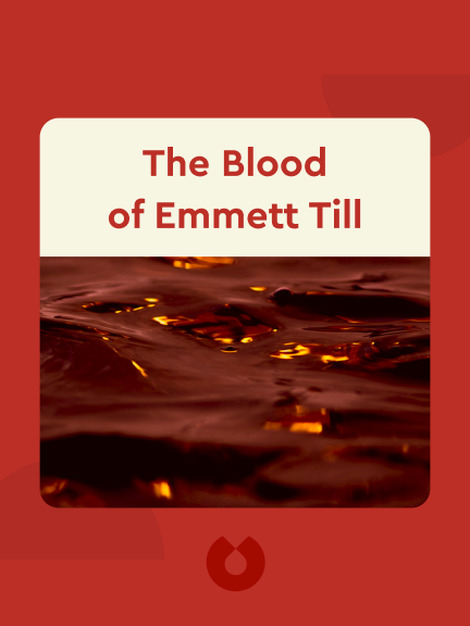 Emmett Till’s murder highlighted the realities of white terrorism in America, and helped catalyze the civil rights movement. Timothy B. Tyson is the author of Blood Done Sign my Name (2005), which was a finalist for the National Book Critics Circle Award. He is also the winner of the Grawemeyer Award in Religion and the Southern Book Award for Nonfiction. As a professor of Afro-American studies at the University of Wisconsin-Madison, and Senior Research Scholar at the Center for Documentary Studies at Duke University, he teaches about religion, racial issues and civil rights in the South.